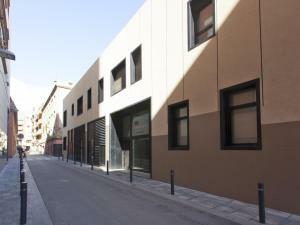 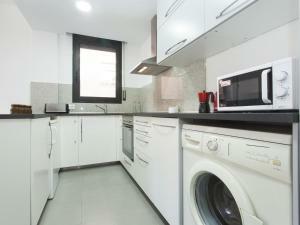 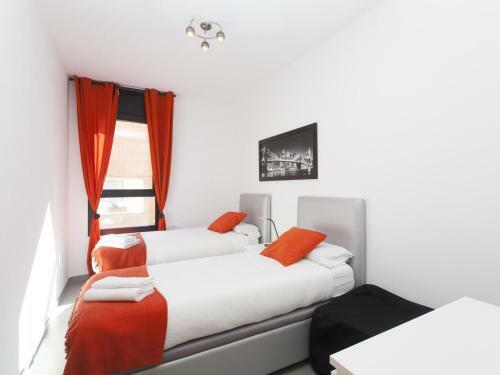 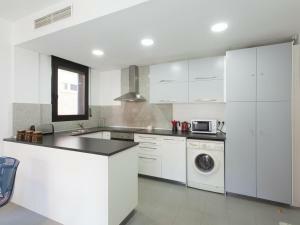 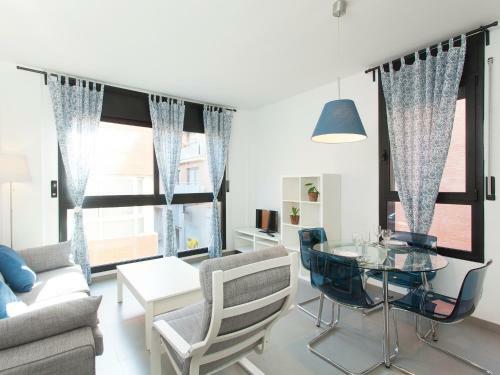 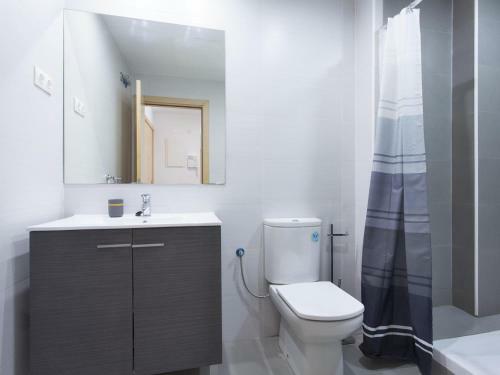 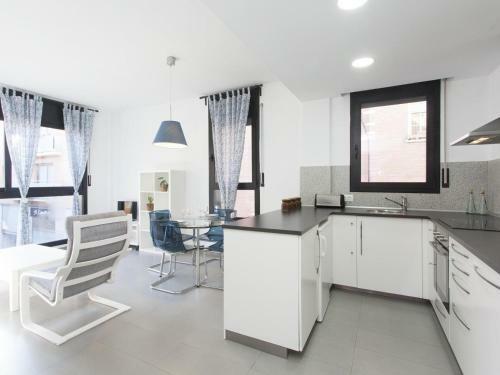 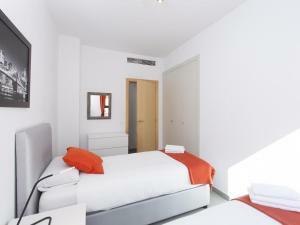 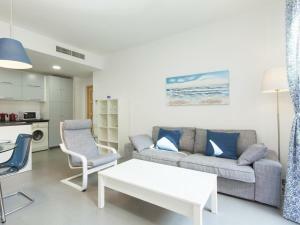 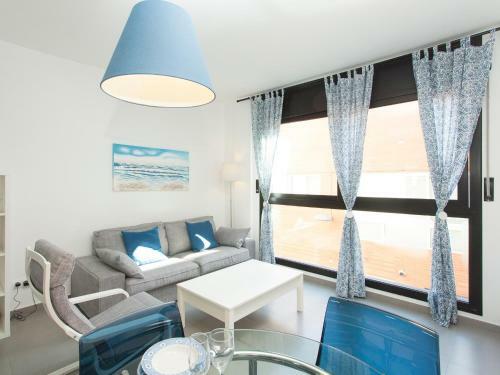 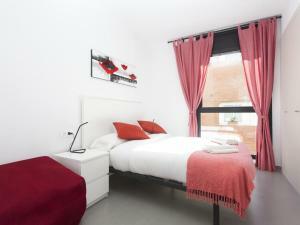 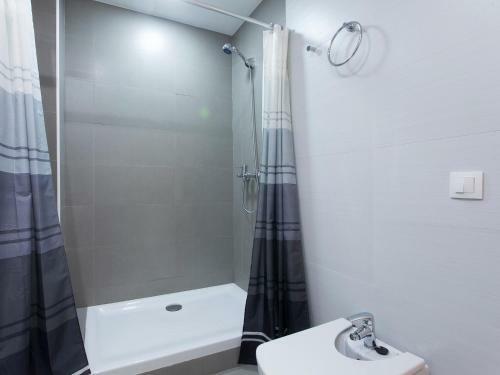 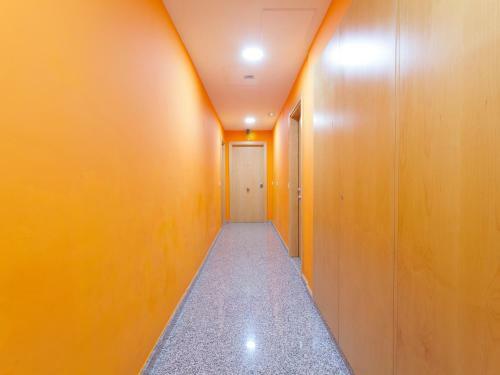 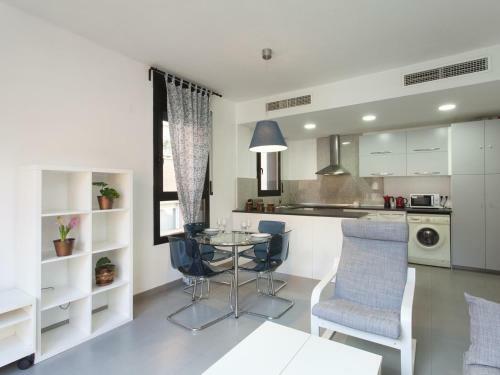 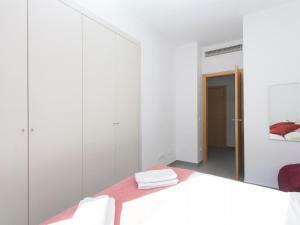 Barcelona Sants Apartment offers accommodation in Barcelona, 1 km from Camp Nou. 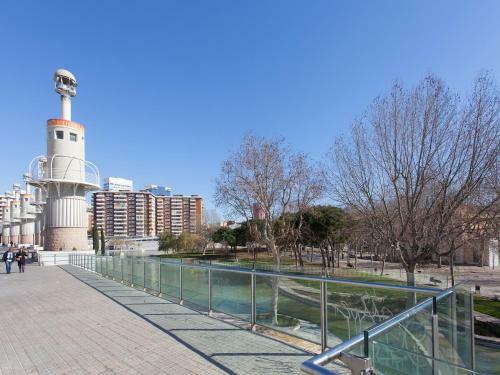 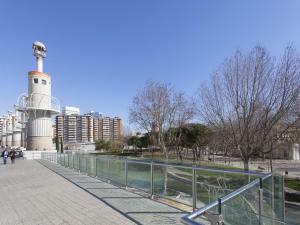 The property is 2.3 km from Montjuïc and 2.4 km from Palau Sant Jordi. This air-conditioned apartment has 1 bedroom, a satellite TV, and a kitchen with a dishwasher and an oven. The nearest airport is Barcelona El Prat Airport, 10 km from the apartment. This apartment has a kitchenware, dining area and microwave.